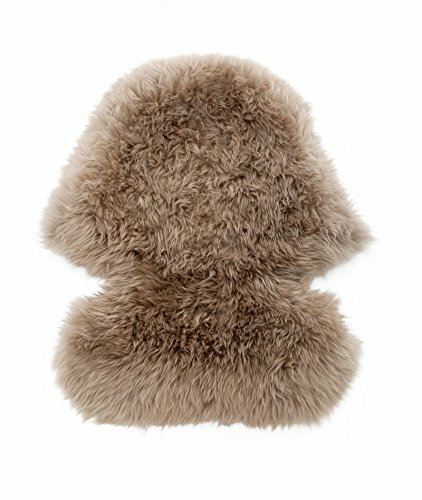 The Stokke genuine Sheepskin lining is a perfect fit for your stroller and baby. Sourced from New Zealand and Australian flocks, it is natural, comfortable and stylish. People often think that sheepskin is only for keeping warm, fortunately, this is simply not true. Due to the hollow fibers of the wool, pure sheepskin has a natural breathing quality that helps to maintain a steady body temperature for your little one in all types of weather. It gives plush, cushioning support and feels soft next to your babys delicate skin. A brush for freshening and reshaping the lining is included. Adapted to use with 5 point harness.